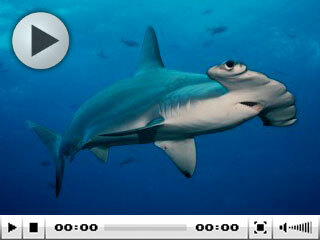 Watch some of the incredible sea life that you could encounter on a diving cruise and life onboard the Galapagos Sky. Schools of mobula rays, feeding marine iguanas, sharks, sunfish, penguins, seals, turtles and giant tortoises. Then take a look around the boat facilities, including the cabins, dining area, saloon and sun deck, and the amazing customer service.